Run by married couple Howard and Julie Hewson they have become the face of estate agency in Brigg due to their passion and commitment to estate agency and their local town. 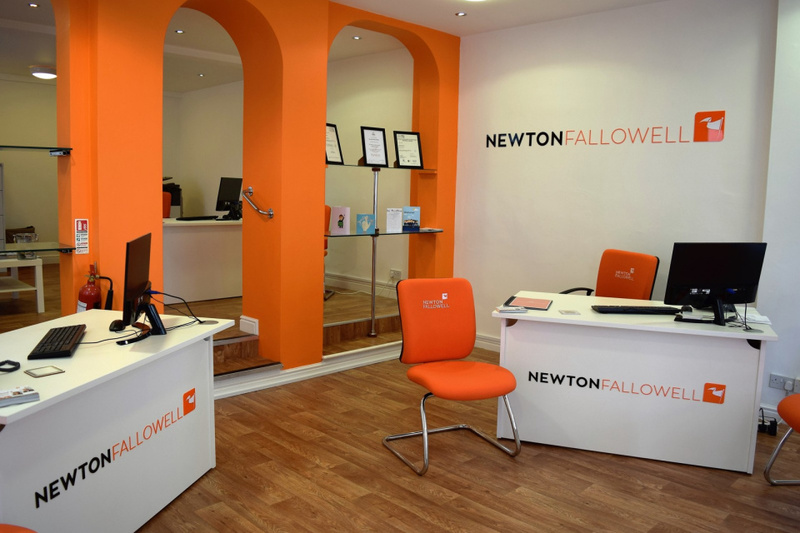 They possess over 40 years of combined experience gained in independent agency means that their intimate knowledge of the local market ensures you can be confident of detailed, professional advice in all property related matters. They passionately believe in customer service and have succesfully married these traditional values to modern innovation to create a distinct brand offering bespoke solutions to all your property concerns. 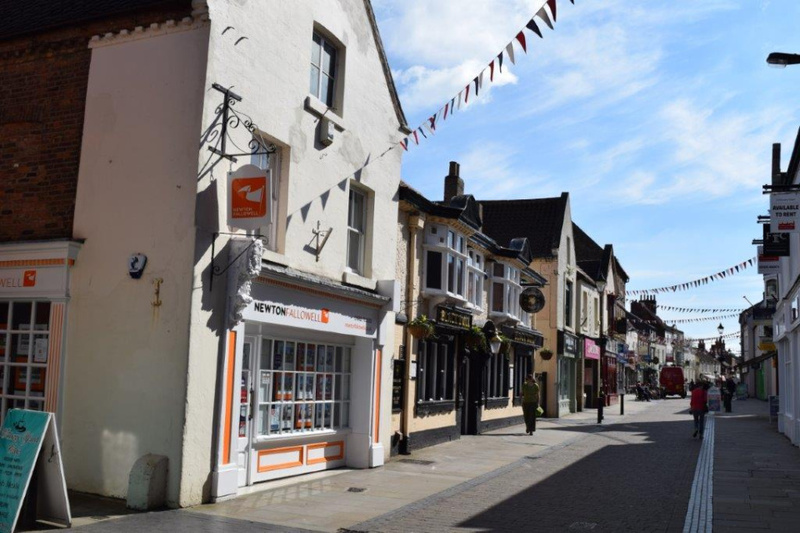 The branch, which is situated in the unique historic market town of Brigg, opened in October 2016 and offers a full range of Sales and Lettings services including financial services, conveyancing and surveys. We also both traditional non conditional and modern condiitional/online methods of auction for residential property, commercial property and land through our partnership with SDL Auctions. 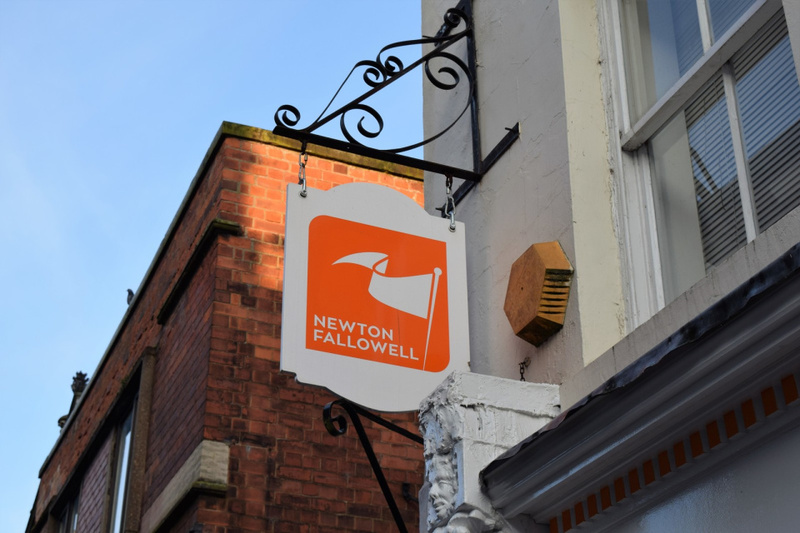 "I cannot say enough about Julie and Howard and the outstanding level of service provided by Newton Fallowell in the purchase of our new house. From our initial viewing to the collection of the house keys, we have felt in very safe hands. All aspects of the purchase were handeled with absolute professionalism and care to detail and it was very reassuring to be kept informed of the process at every stage. I cannot remember the last time I felt as though my best interests were being put first by a company. I would thoroughly recommend them to anyone buying or selling their property. Thank you Julie and Howard for all your care, time and help." "Howard and Julie have a wealth of experience in all types of property in this locality. We have been in touch with the couple over a number of years through property purchases and sales. But now they are working together in their own business. They are extremeley professional, friendly and helpful. We can only wish them every success for the future of their current business. Looking forward to dealing with them again." 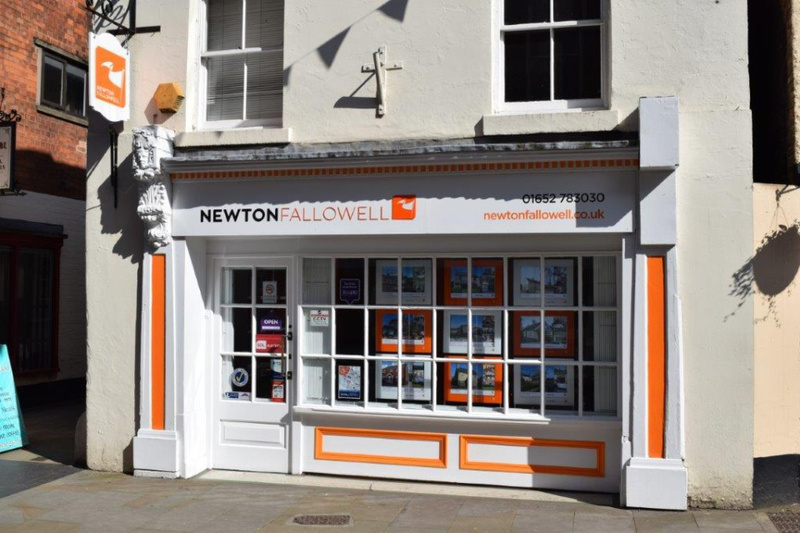 "From the valuation to sale of my house the level of service i've recieved from the Newton Fallowell team has been excellent, keeping me informed at every stage of the process from start to finish. I've dealt with several estate agents, compared to Howard and Julie the others are inept, they may be a new company in Brigg but you can certainly tell that they have decades of experience throughout the local area. Brilliant team. Brilliant company. Would definitely recommend them above anybody else, thank you!" Brigg is situated in the very north of Lincolnshire and is a historical market town that dates back to Neolithic times. Its market history dates back to 1205 where it hosted weekly markets and annual fairs. The town is a natural focal point for the surrounding villages which all have a variety of distinct characters and style. There is diversity throughout the region, for example the town of Broughton is a family location convenient for the larger town of Scunthorpe, Kirton in Lindsey boasts an array of character stone and Georgian houses and Caistor with its well respected Grammar School is the gateway to the Lincolnshire Wolds whilst the villages of Elsham, Redbourne, Grasby and Saxby-all-saints are some of the prettiest in the region. Situated in North Lincolnshire Brigg has an extensive offering of things to do. The town is home to a number of fairs throughout the year including specialised events which includes the Lincolnshire Music and Drama Festival in March, a beer festival in May, and the Briggstock Acoustic Music Festival in early September. Brigg is well known for its number of traditional pubs with one in particular, The Yarborough Hunt, has won awards for its extensive selection of quality real ales. 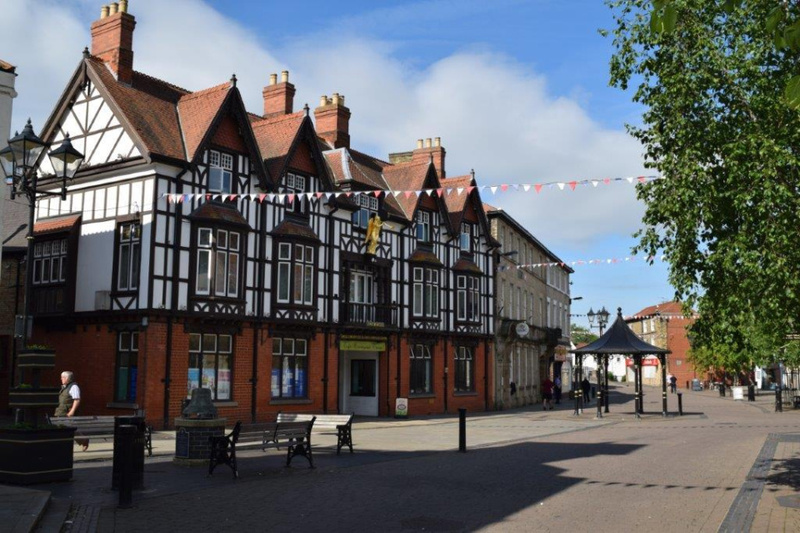 There are also the essential public facilities throughout the town which include two health centres, a library, a heritage centre, tourist information centre and multiple playgrounds dotted throughout the town. If sport is more your thing then Brigg is home to Brigg Town Football Club, which is claimed to have been established in 1863 making the team, allegedly, the oldest association football club in Lincolnshire and among the oldest surviving clubs in the world. Brigg also has an excellent range of primary and secondary schools and all of the villages have easy access to outstanding educational facilities. There are additional colleges at both Scunthorpe and Grimsby together with popular universities Lincoln and Hull both within 25 miles. Brigg is a town well suited for those wish to have a number of other towns and cities, situated in the north midlands and Yorkshire and Humberside, close to home. The main form of transport to and from Brigg is by road, with the A18 and A1084 passing through the town. The M180 also bypasses the town meaning the town is extremely well connecting to the local cities of Hull and Lincoln. A bus service operates in the town, where it mostly travles to Scunthorpe, but also stops at in the intermediate villages mentioned previously. Brigg Rsilway station is on the Grimsby branch of the Sheffield to Lincoln line, however, the passenger service is limited with only six trains a week, all on Saturdays. 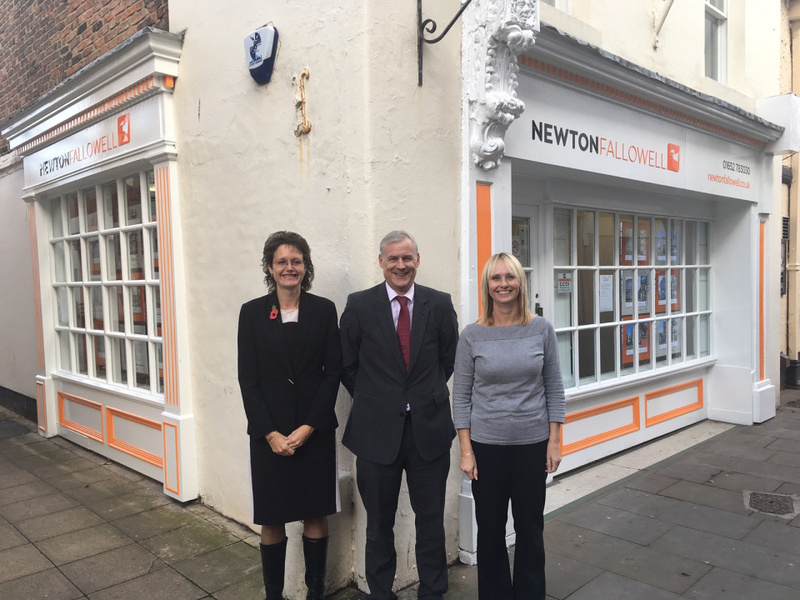 Julie opened the branch in October 2016 and is the face of Newton Fallowell Brigg. Howard began working in estate agency in 1989. Debbie was the obvious choice as negotiator when the new branch opened in October 2016.